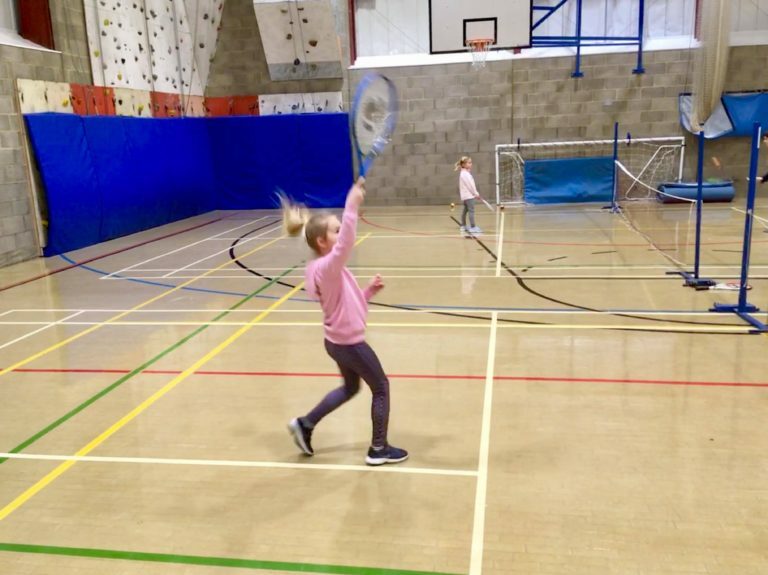 As you may have seen tennis coaching has been taking place in our Sports Hall. 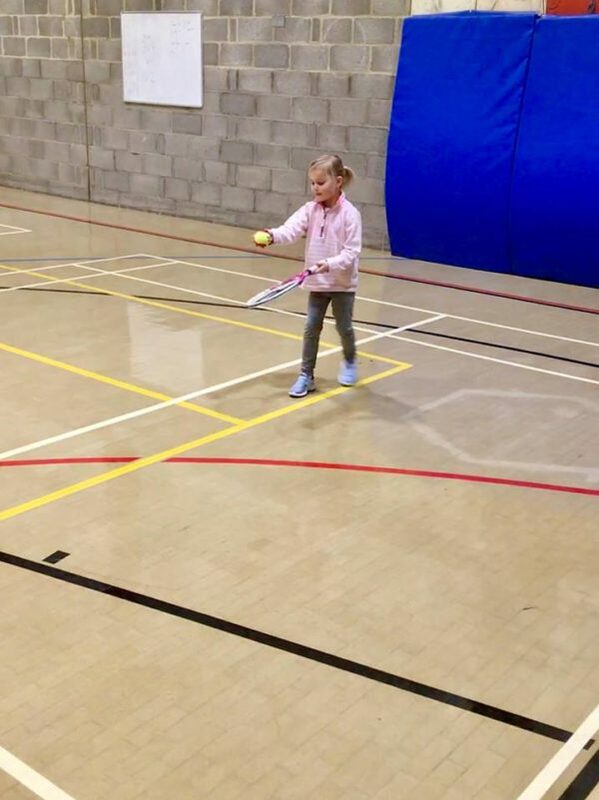 Held on Saturdays mornings these sessions have been led by Jim Mellor, an LTA registered, Level 4 coach, and have are open to all children, with some from Fyling Hall taking part. Wishing to give an opportunity to all local children regardless of ability, the coaching also happens to fit in really well with our #PEwithaDifference initiative. We asked Fyling Hall students what they thought . 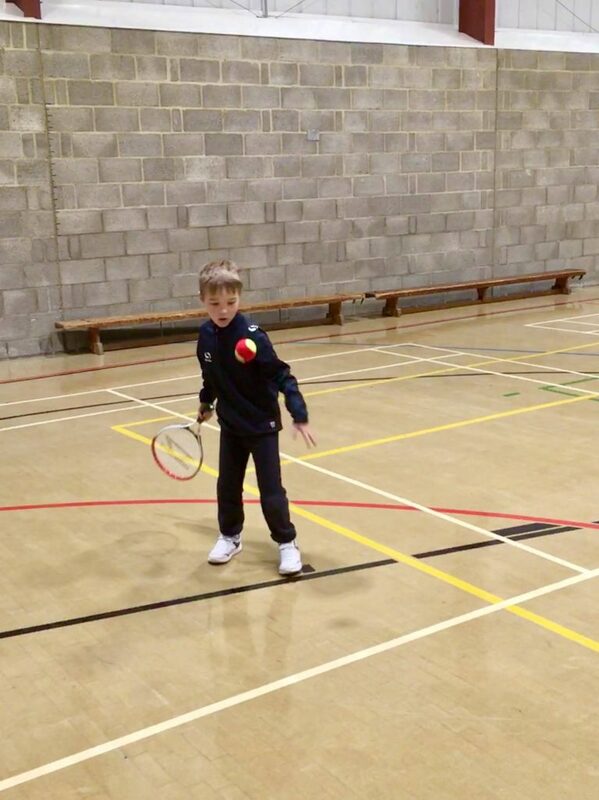 . .
‘I’ve never played against other people and it was great because it felt like a tournament,’ Edward, age 8. ‘I got to play with my friends and get out and run around having fun on the weekend,’ Megan, age 8. 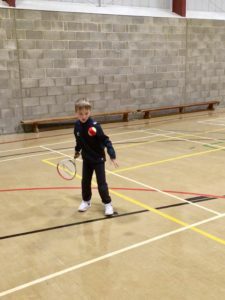 ‘It was the first time I have played tennis, and I really enjoyed it . . . and I hit the ball!’ Evie, age 7. Plans for future sessions are taking place. The last session takes place this Saturday, 30th March.